Mainly German-speaking collectors and a few international dealers attended Rippon Boswell’s major spring auction 25 May 2013. 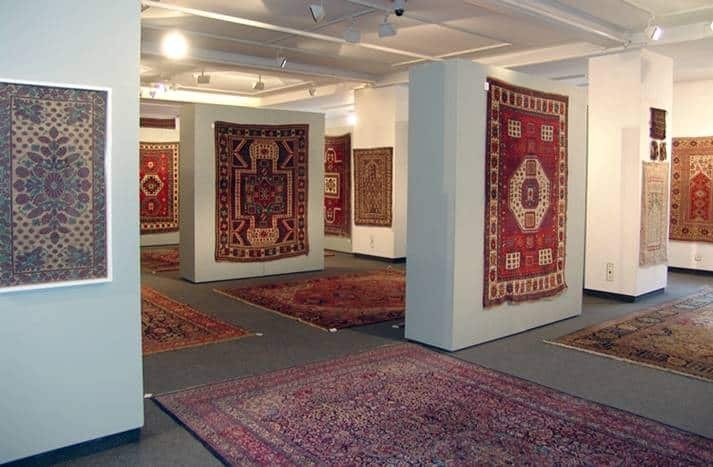 Rippon Boswell offered 257 antique rugs and textiles, of which 134 lots were sold, 87 lots were sold with reservation and 40 lots remained unsold. Despite some highlights sold for high prices 50% of the lots achieved bids below their estimates. 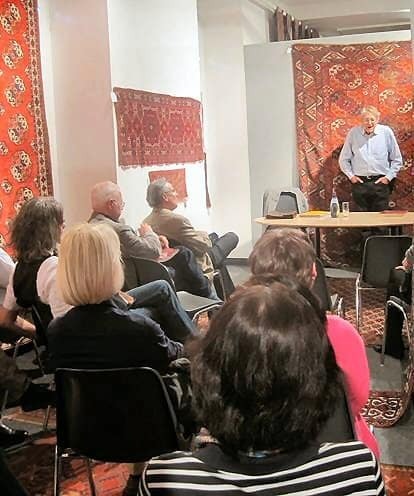 Despite a relatively quiet preview it became an exciting auction day at Nagel’s 19 March 2013, because many German, Persian and some Turkish, American and Italian dealers and collectors attended this auction. 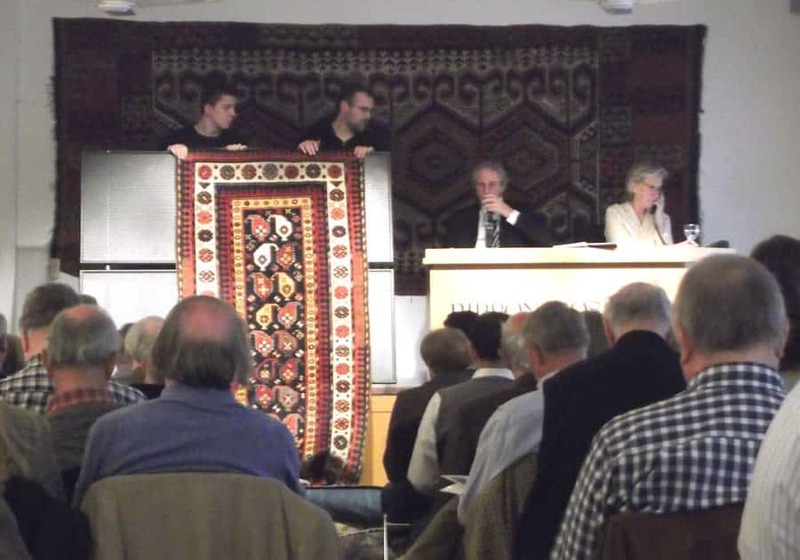 On 27 March 2012 – also happened to be one of the year’s first sunny days in Stuttgart – the first of two special annual auctions for collector’s rugs and ethnographic art was held at Nagel Auctions. 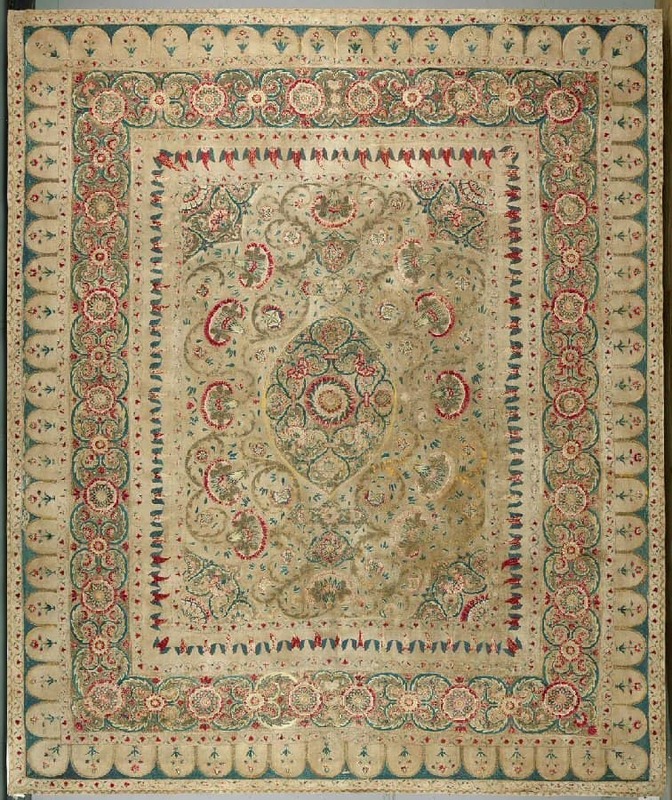 One of the exhibiting dealers Alex Zedah, 4 Marylebone Street London, will during Asian Art exhibit an early 18th century Mogul Summer carpet.